Discover how our projects have secured profits, created efficiencies and delivered versatility to our customers. Nagy Design are award winning residential and commercial designers. Extensive experience with retail designs, commercial trends, product knowledge and material selection. In the past managing the administration of our large retail client projects was a nightmare. Timeline has made it a breeze. 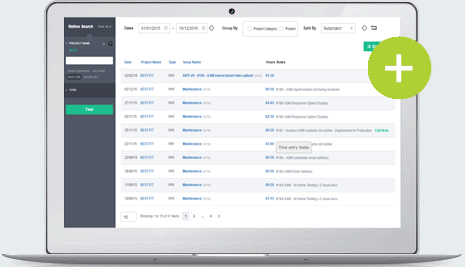 Nagy Design was looking for a real time solution to eliminate the delay in invoicing the clients. This was due to an inefficient process in which they would manually fill and consolidate the timesheets before invoicing clients. They wanted a product that would provide real time centralised access for their employees to capture work hours and generate invoices. 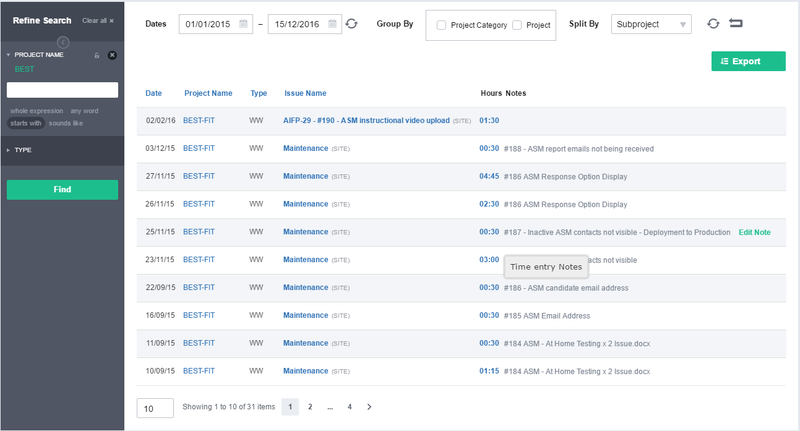 Their management team wanted to get a consolidated view of the project data. 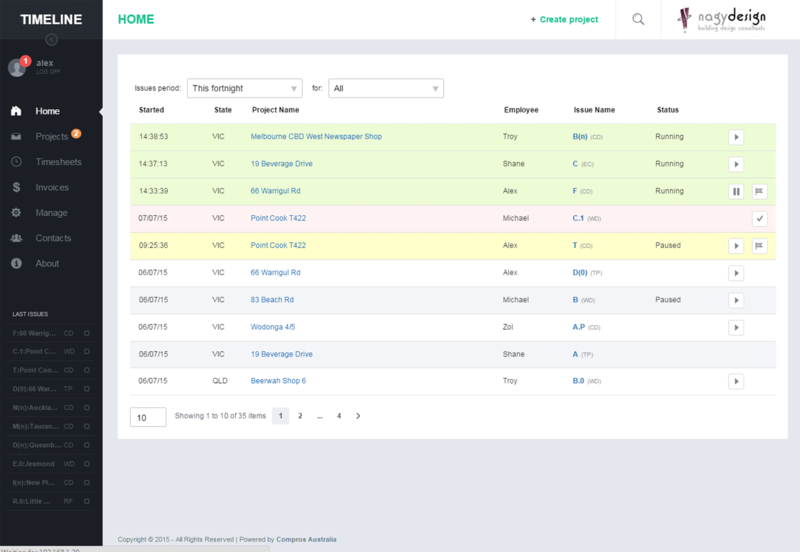 The accurate, reliable and transparent recording of all essential project data and work hours so that their team could get on with the job. 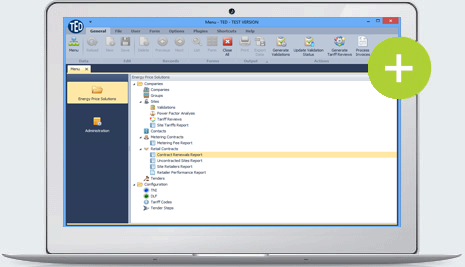 It consolidated all their project data with the centralised Timeline storage function. Gave them real time access to critical information increasing their capacity to respond to client enquiries and questions. 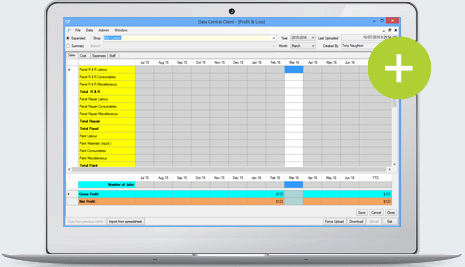 Timeline increased their efficiency by performing automatic work hours calculation. 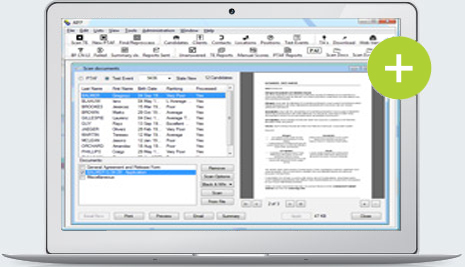 It provided centralised access to projects notes, reporting and client invoices via an easy and intuitive interface. SAFESELECT designs specific tests for screening applicants to roles where the job requires making decisions about the safety of other people. The majority of their clients are government agencies including Fire, Police, Ambulance, Corrective Services, and Justice departments. 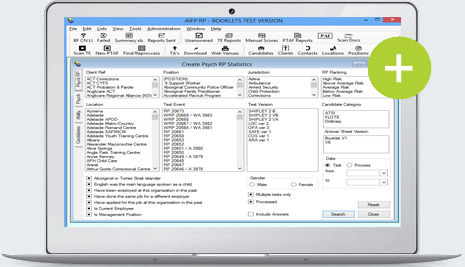 SAFESELECT wanted to develop an integrated applicant testing system. This system would enable them to create client specific test. It would allow the clients to administer the test online or on paper. It would also have the ability to scan the test answer sheets and documents, perform statistical analysis and generate candidate reports for the clients. An Online Testing Website for clients to be able to setup and administer applicant tests and for the applicant to take the online test. 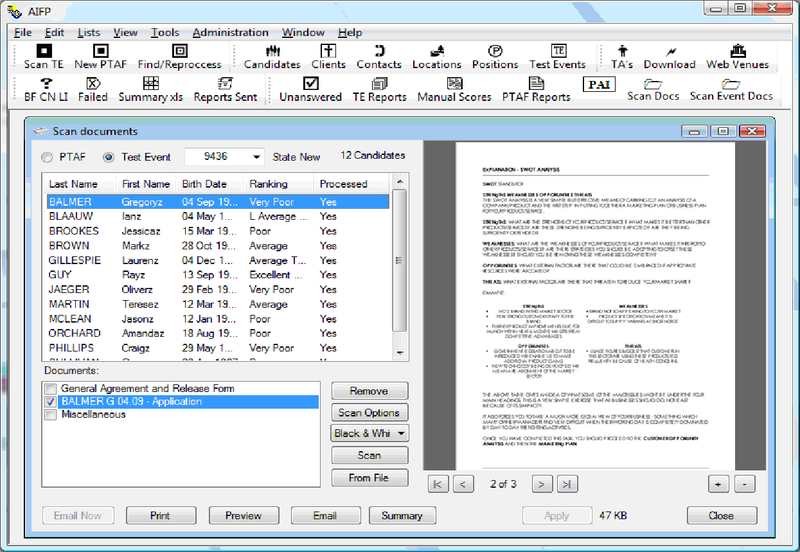 A Desktop Application that allows SAFESELECT to setup client profiles, scan candidate answer sheets and invoices for the clients. 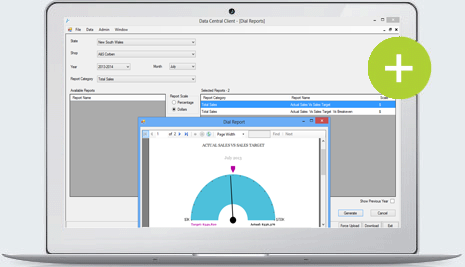 A Reporting platform to produce the test result and recommendation reports. This integrated solution ensured that all information was consolidated in a central database store and accessible to SAFESELECT and the client on demand. Statistical analysis became easier. 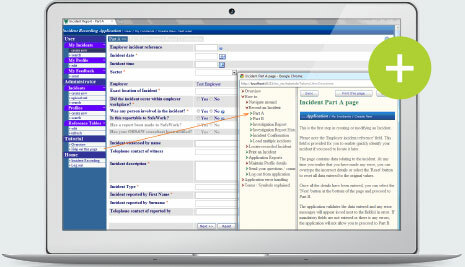 The applicant tests could be setup and the client invoices and reports could be generated in just a few clicks. This enabled SAFESELECT to streamline the applicant testing process and increase their productivity. CCI is one of the oldest insurance companies in Australia, serving a wide range of organizations including churches, properties, schools and health and aged care facilities. CCI was receiving incident tracking data from clients in different formats. They had a manual complex process to transform it to a consistent format in the database which impacted their productivity. They wanted to implement an automated incident tracking system that would allow clients to upload incidents from their systems and log them into a centralised database. Compros created a new incident tracking website. 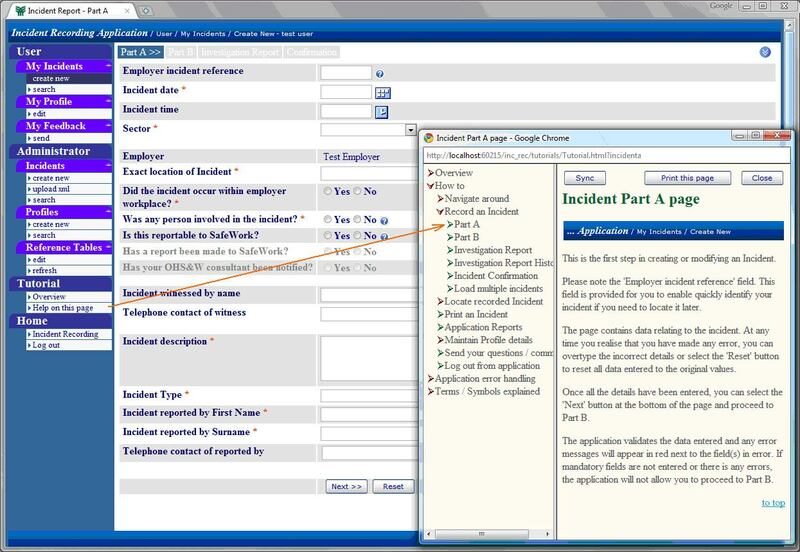 It was a vastly improved and consistent interface for users to be able to create and maintain incidents. CCI clients now log on to this application to fill in forms which are then compiled in a centralized database. 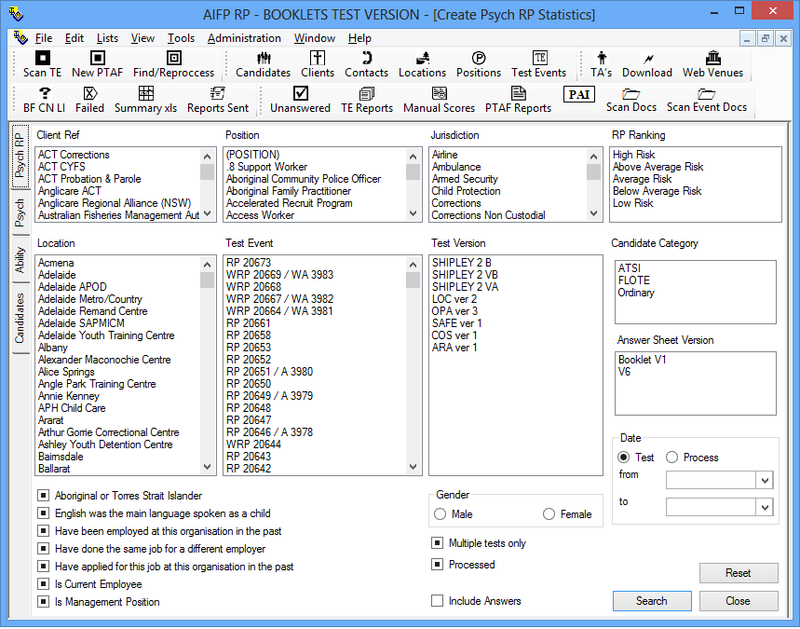 This is then used to draw reports and manage OH&S and risk issues. The new application boosted security, and offered far superior functionality and search options. The Xml upload facility allows larger clients to upload incidents directly from their internal systems. It eliminated the need for manual entry of individual incidents while still maintaining all data validation rules. 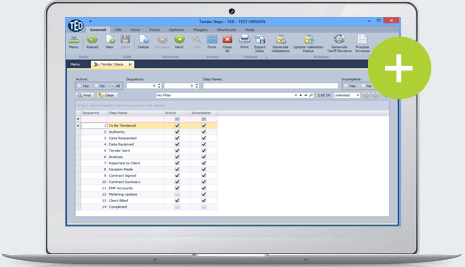 With all data now in a consistent format, Compros was able to then create an interface to another internal system for conversion of incidents into claims. This saved hours of wasted time from double input, and removed possibilities for human errors. PPG is a global supplier of paints, coatings, optical products, specialty materials, glass and fiber glass. Compros have proven themselves a professional partner that I feel confident in working with. We continue to be impressed by their knowledge, professionalism, and attention to detail. The field agents were entering the Sales Analysis, Profit & Loss and Financial Planning data manually for each shop in excel spreadsheets. The data would then be manually consolidated into another excel spreadsheet template. 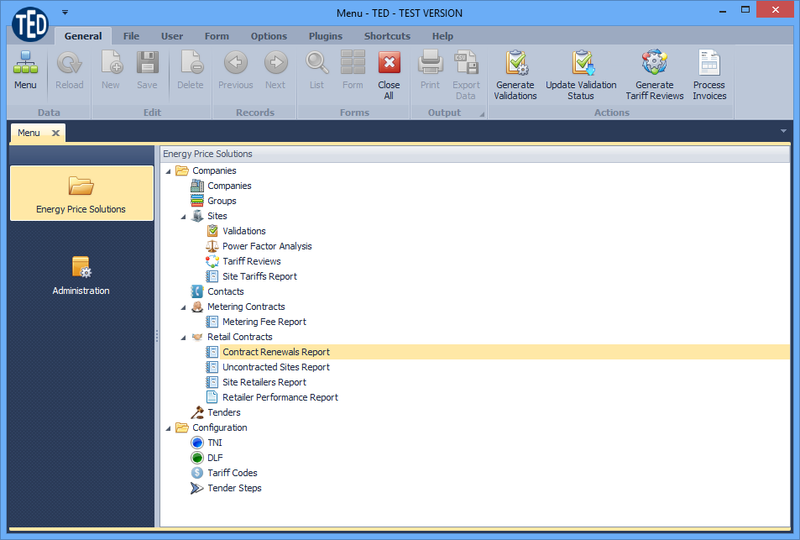 This template had complex formulas to produce the required analysis and planning information and reports. They were looking for a solution to upload all the spreadsheets to a centralised data store to get a consolidated view of the data. They wanted to be able to then plan, analyse and generate different types of management reports including bar graphs, charts and dial reports. 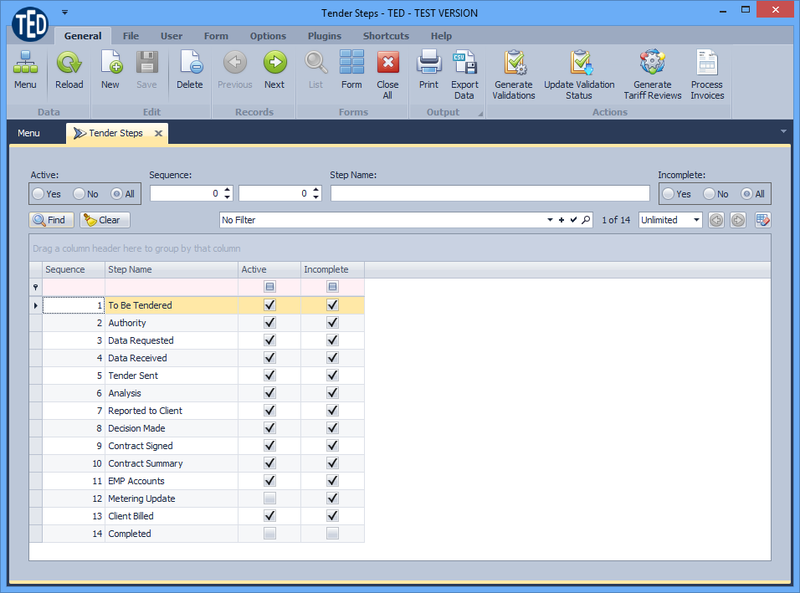 Automated the process of uploading all the excel spreadsheets in a common format to a centralised data store. Provided the alternative to the field agents to enter all data directly into the application instead of the excel spreadsheet. 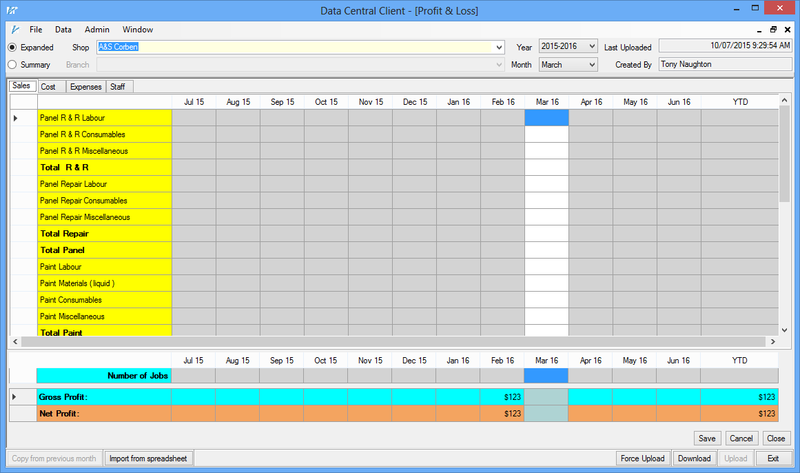 Generated custom Monthly Analysis, Financial Planning and Dial reports based on the business requirements. This solution helped the field agents and managers to get a real time consolidated view of the Sales Analysis, Profit & Loss and Financial Planning information. 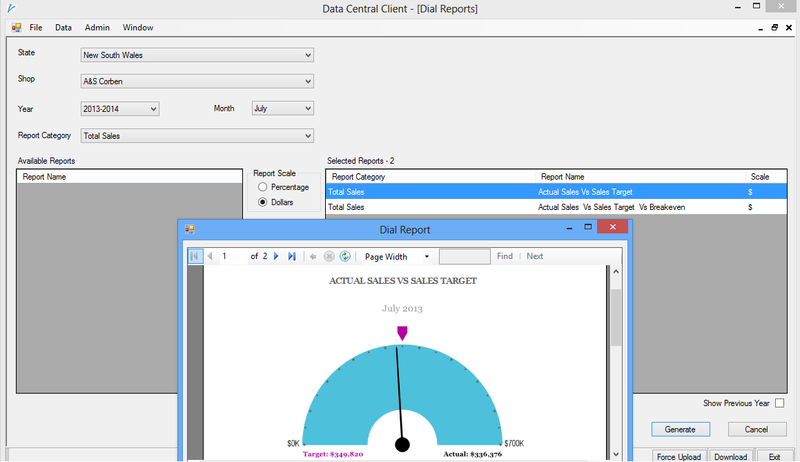 They were able to generate the reports on demand. This improved their productivity and helped in their decision making process.